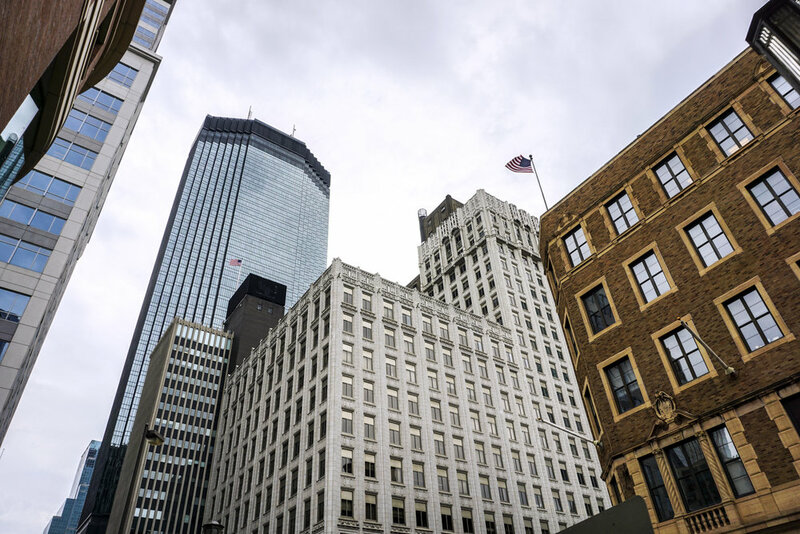 Aside from being the hometown of The Purple, better know as Prince, Minneapolis is chock full of trendy shopping areas, a vast selection of restaurants and fabulous rooftop bars. An often overlooked city, Minneapolis is a laid back utopia with its own unique vibe. Don't let the wintry weather discourage you! Check the city out in warmer months and be amazed at its charm. Fashion stylist and Minneapolis native Becky Ankrum gives us the ten best things to do in the city. 1. For a fun girl's night out I go here: Coup d'etat in Uptown. Chandeliers, excellent cocktails, and delicious eats. What's not to love? 2. When I want a tasty cup of coffee or tea, I go here: I don't drink either of those, but love grabbing a soda (while my friends grab a coffee or tea) at Victory 44, which is in my neighborhood. A quaint NYC vibe restaurant with a cozy atmosphere. 3. When I am in the mood to shop, I love to go here: Definitely depends on my mood…for higher end, 50th & France or The Galleria.. there's a lot of great little boutiques in that area plus a Kate Spade and Pottery Barn... yes and yes. 4. The most scenic area in Minneapolis is: St. Anthony Main is gorgeous. It runs right along the Mississippi River, has a beautiful view of downtown (it's right across the river), cobblestone streets, and lots of outdoor patio restaurants where you can enjoy that beautiful view. 5. I love going here for brunch: If I could have a love affair with the breakfast burrito at French Meadow Cafe in uptown, I totally would. 6. The best rooftop bar/restaurant in town is: I like 7 Steakhouse & Sushi in downtown. There's a huge fire pit and a great view of Minneapolis nightlife. 7. For a fabulous date night, this is a great place: The Loring Pasta Bar in Dinkytown. The atmosphere is eclectic with a touch of romance, the lighting is dim, and the food is fabulous. In the summer time they open up the French doors that lead to outdoor seating, so the summer breeze flows throughout the restaurant. SUCH a good vibe. 8. When I want a dose of history, I check out this museum: Mill City Museum... a museum that's in the rebuilt ruins of an old flour mill. 9. A great day trip from Minneapolis: I would say heading up north to Duluth is a great day trip. It's a little less than 3 hours, and there's great hiking, great camping, beautiful views of Lake Superior, and a quaint little town that looks like I just stepped into a Hallmark Christmas movie. 10. You can't leave Minneapolis without going here: Chino Latino...it may be a trap for bachelorette parties, birthdays, and tourists, but that just means it's one of a kind and really an experience. A menu with a plethora of unique foods from different cultures, and a very trendy atmosphere. Oh, and deep-fried Snickers... #yum.